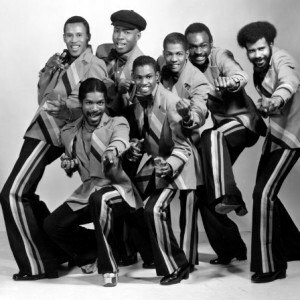 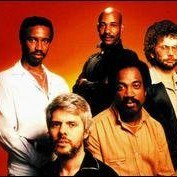 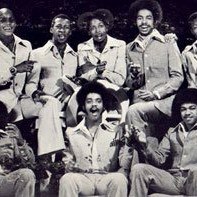 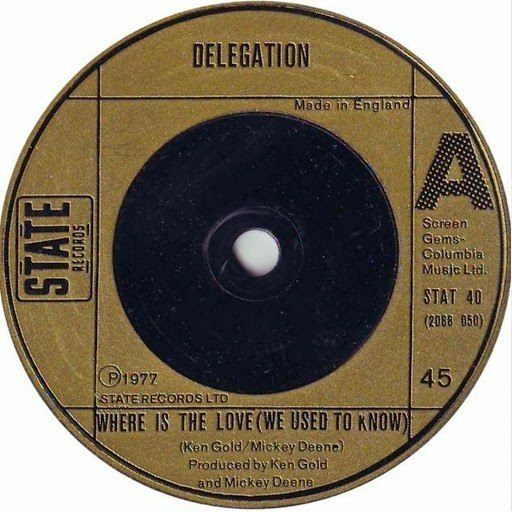 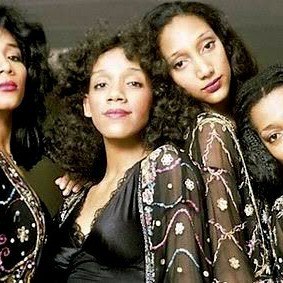 They started their career in the late 70s with the singles «The Promise Of Love» and “Put A Little Love On Me”. 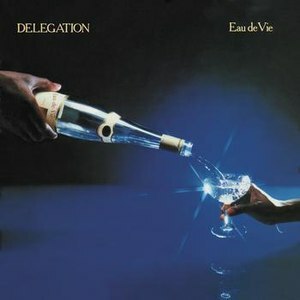 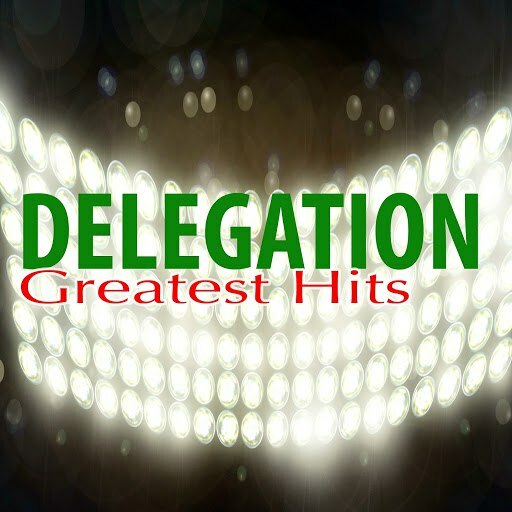 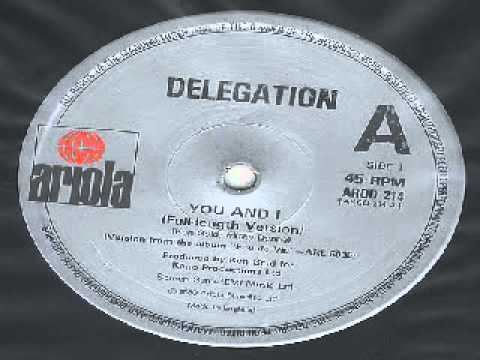 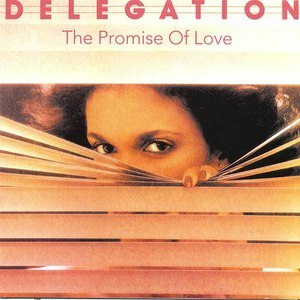 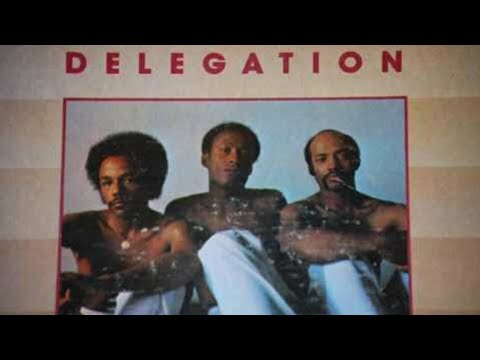 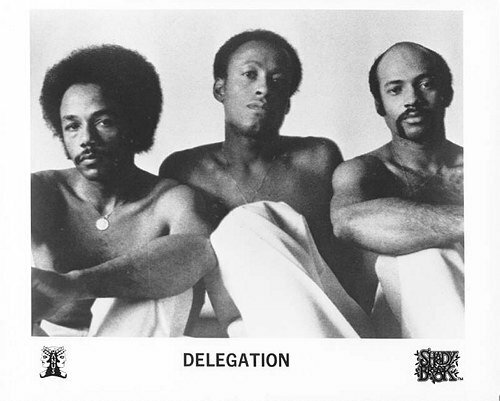 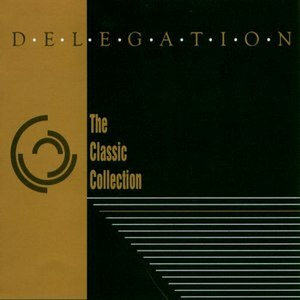 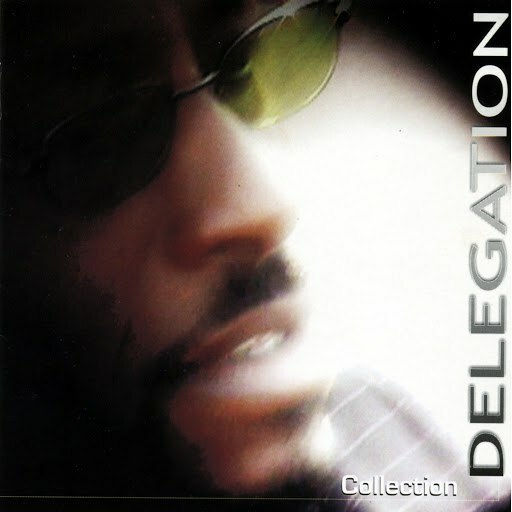 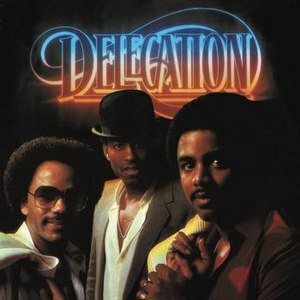 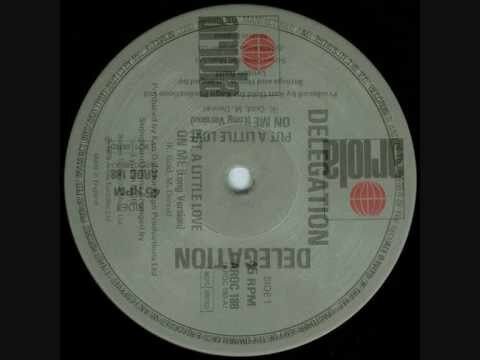 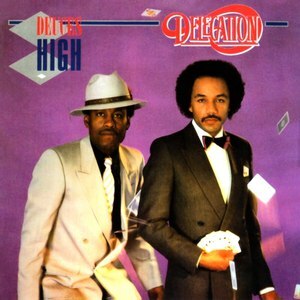 Later on, Delegation released the albums «Delegation», «Eau De Vie», «Delegation II», «Deuces High» and «Encore». 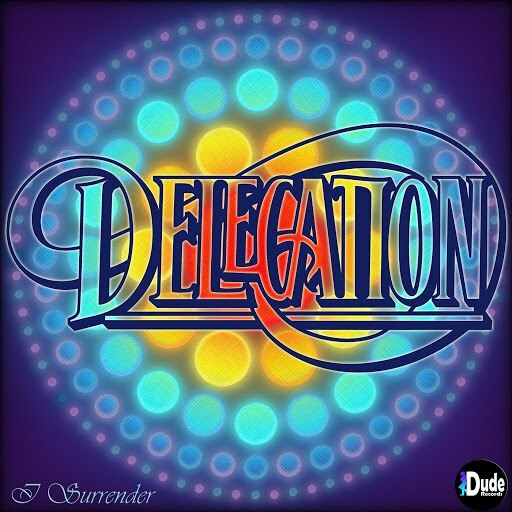 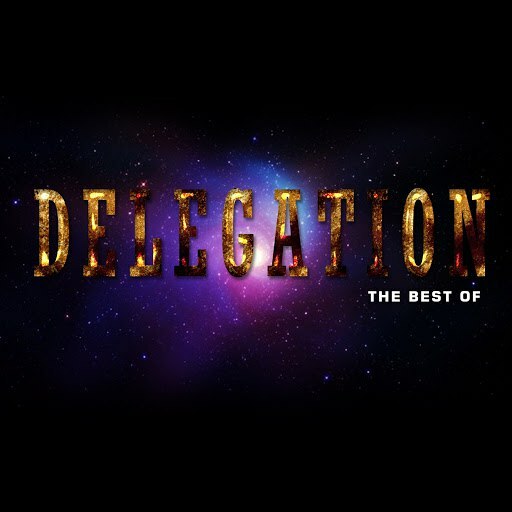 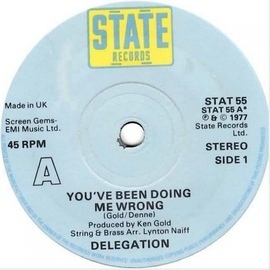 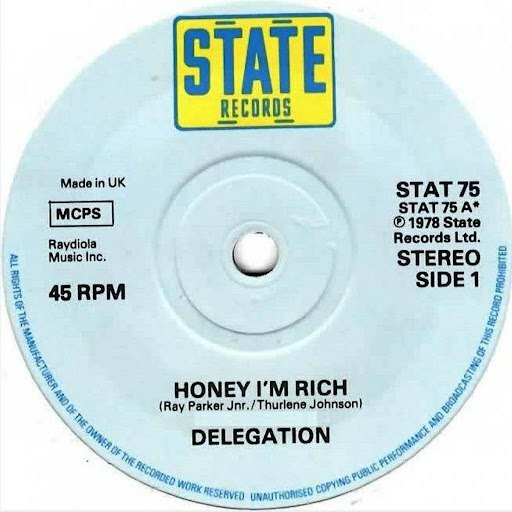 2- Delegation is a german hip-hop Group from Mainz consisting of Buddy Beck’s and Rolex.